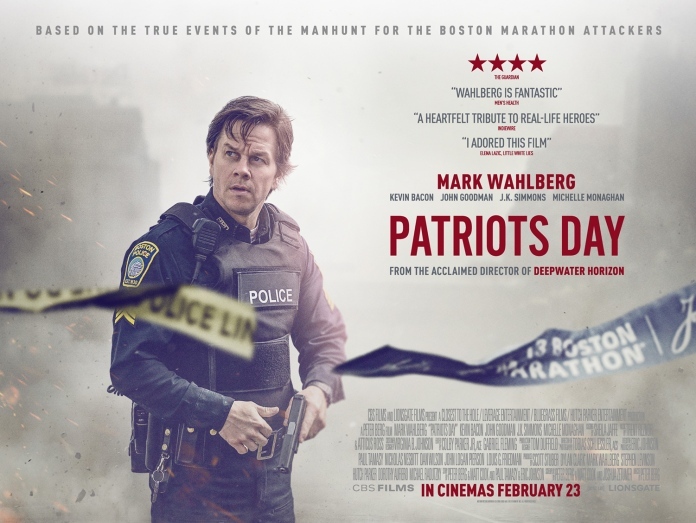 Based upon the dramatic real-life manhunt for the Boston Marathon bombers, this powerful action-thriller follows Police Sergeant Tommy Sanders (Mark Wahlberg) as he joins brave survivors, first responders, and investigators in a race against time to find the bombers before they strike again. Written by Peter Berg and Matt Cook. Available to watch on Amazon, iTunes, and Vudu. 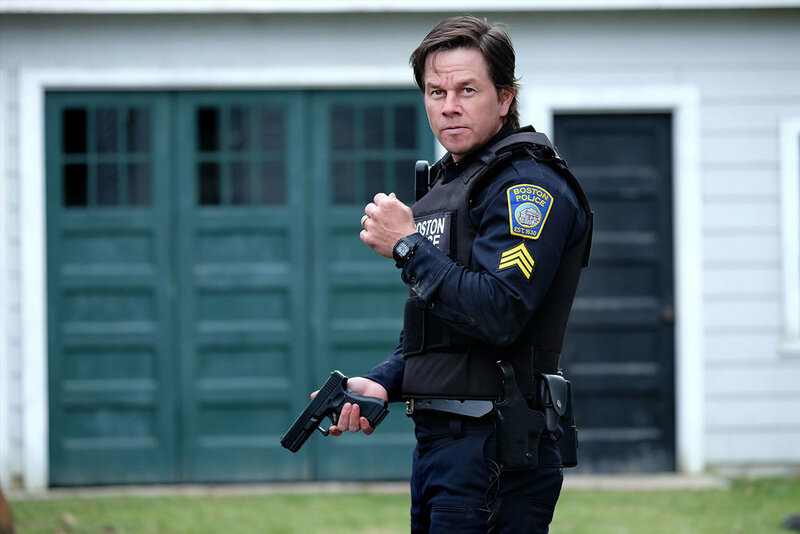 "'PATRIOTS DAY' IS ONE OF THE MOST EMOTIONALLY AUTHENTIC FILMS OF 2016"
The following is an excerpt from the review of 'Patriots Day' by Forbes contributor Mark Hughes. 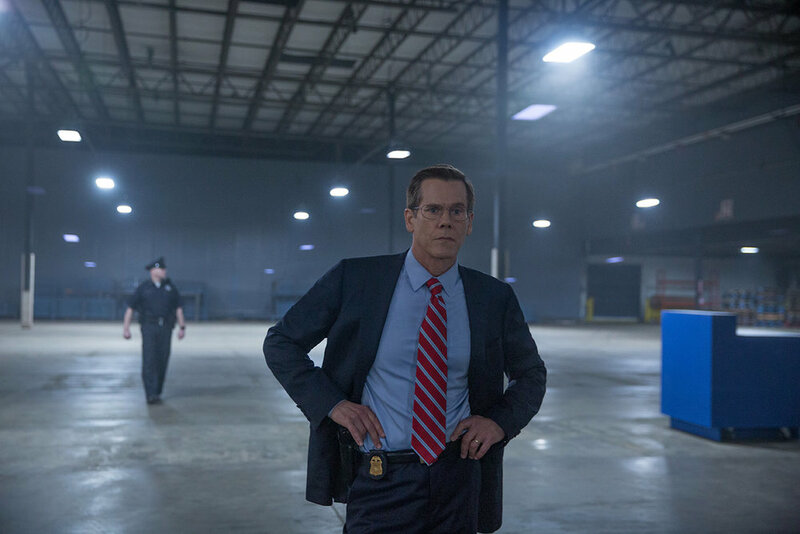 "Patriots Day puts raw humanity on the screen, it envelops us in the world of these people and the events that transpired to such an extent it becomes real to us. We are no longer passive observers, we are swept into it as if witnessing the events playing out before us on the streets. I have rarely felt as completely immersed in the emotion and experience and truth of a story as I was with this film. There are moments of breathless anxiety and sadness, or severe and brutally violent action, of heart-achingly awe-inspiring heroism and selflessness, and never does it cross the line into a feeling of exploitation, glamorization, or artifice."